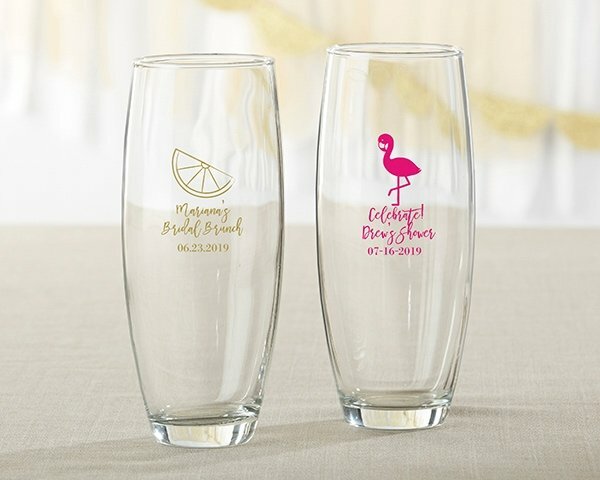 Pop the top and add some cheer to your bridal shower, birthday party or baby shower with Kate Aspen's Cheery and Chic Stemless Champagne Glasses. 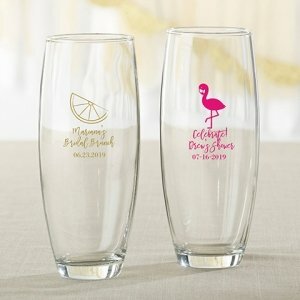 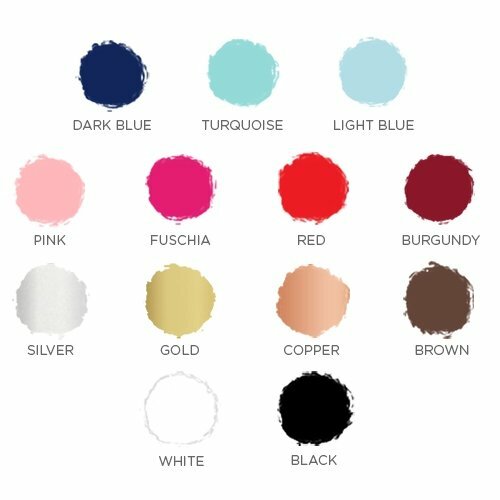 Each glass is decorated with your choice of a single delicate slice of citrus or a flamingo, which you can have printed into a variety of colors to perfectly match your party decor. 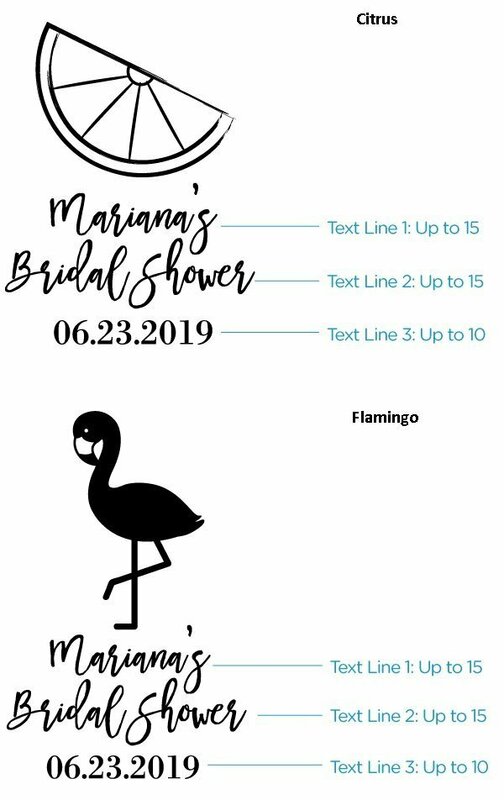 Three lines of custom text add an even more personal touch to these champagne glass favors.